October 18, 2016 (EAST HANOVER, NJ) – Boxer Property is pleased to announce more details on the massive renovations taking place at 120 Eagle Rock Avenue, East Hanover, New Jersey. 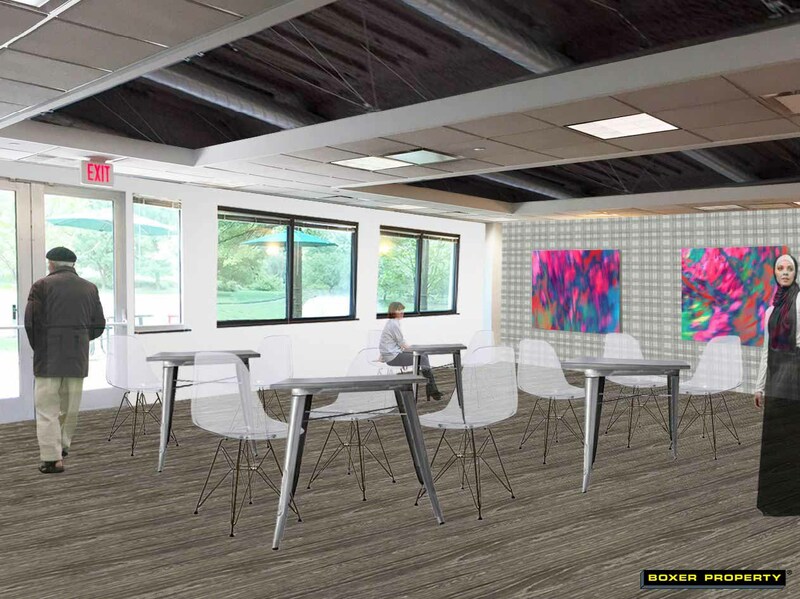 With the entire property’s renovations totaling approximately over $1,000,000, part of the improvements aim to provide prospective tenants affordable office spaces with an upscale design and environment that gives small businesses access to shared amenities such as a lounge, conference room, coffee bar, huddle space, and Wi-Fi, giving them a big business experience. With approximately 45,000 square feet being renovated at the property, 8 suites tailored to small businesses have been built with more on the way. 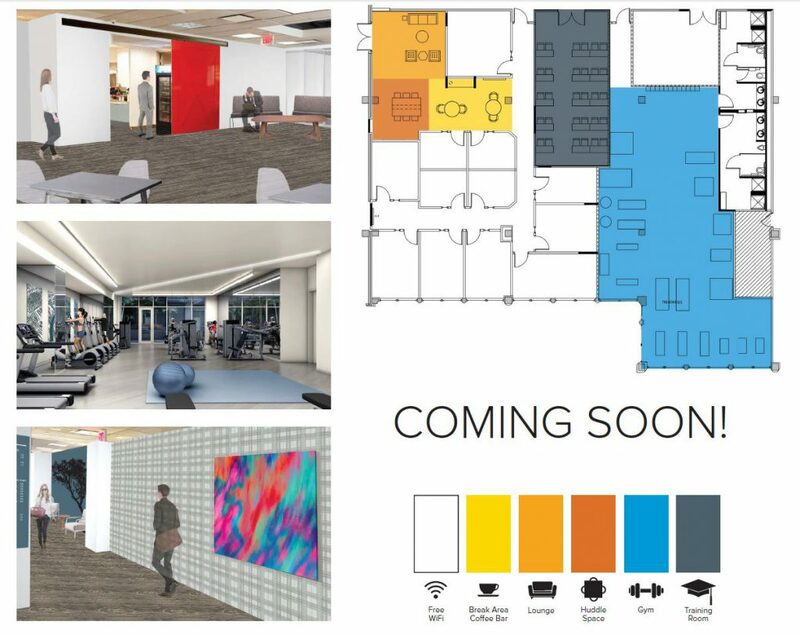 In addition to Boxer Property’s signature Workstyle suites, a 3,000 square foot fitness center is also in development. This includes nine exercise machines, free weights, a yoga area, and locker rooms. 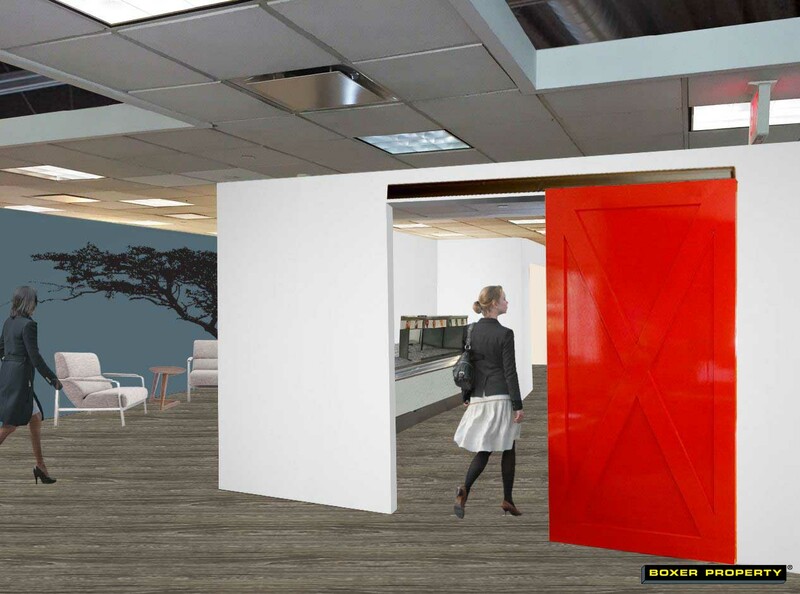 A state-of-the-art training facility with 25+ seats, monitors, whiteboards, and moveable desks will also be added to the property along with a renovation to the on-site café, which will be incorporated into the company’s Tenant Center. The capital improvements are set to be completed by November 1st, 2016. Since Boxer acquired the property in December of 2014, 39,095 total square feet has been leased, including over 8,000 square feet of Workstyle space. Boxer Property aims to change the way small businesses find office space in the New Jersey area by offering affordable, competitive pricing, along with amenities that are crucial to a business’ growth. With 40 Workstyle locations throughout the nation, Workstyle tenants get the benefits of a collaborative working environment and access to amenities usually reserved for larger corporations. 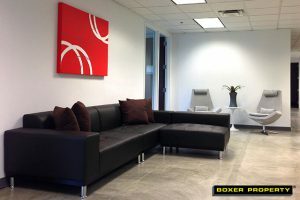 Boxer Workstyle suites are innovative executive suites that give small businesses and entrepreneurs the ability to lease or rent individual offices at a fraction of the price of traditional office space. Conveniently located near I-280, 120 Eagle Rock Ave. features 177,820 square feet of office space for rent. The three-story office building has granite floors, an atrium lobby, a beautiful fountain pond, and a reflective glass curtain exterior.